Do you control your site’s mobile experience? I’ve been doing some much needed structural work, shoring up the support beams here at the Hypertransitory Towers of Doom, and I decided to take a closer look at how my site displays on mobile devices. It was functional, but I thought I would make a few adjustments. 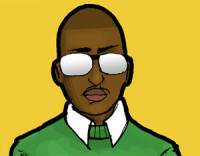 If you haven’t paid close attention to your website’s mobile appearance you might want to do the same. 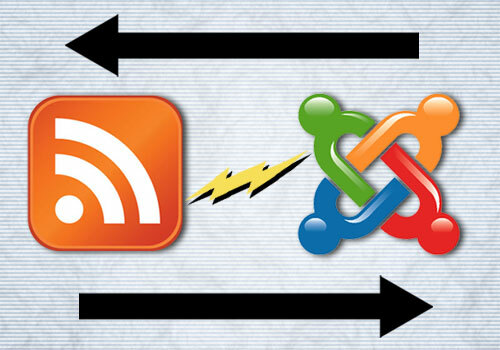 Posted in Blogging, Hypertransitory, web, WordpressTagged Joomla, mobilw web, web, web design, wordpress39 Comments on Do you control your site’s mobile experience? 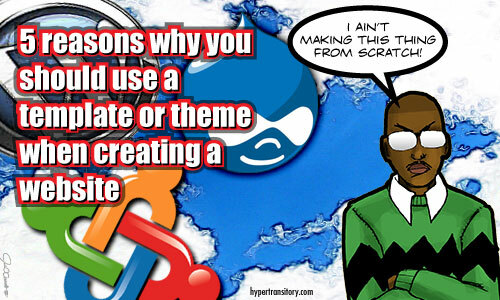 I gotta tell you guys, sometimes it’s difficult for me to decide what CMS to use to build my new projects. 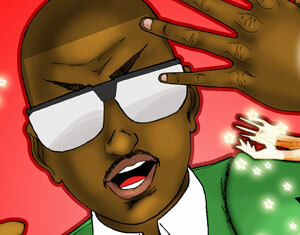 I’ve got a new site coming up, and as usual my choices are a toss-up between Joomla and WordPress. Let the battle begin! 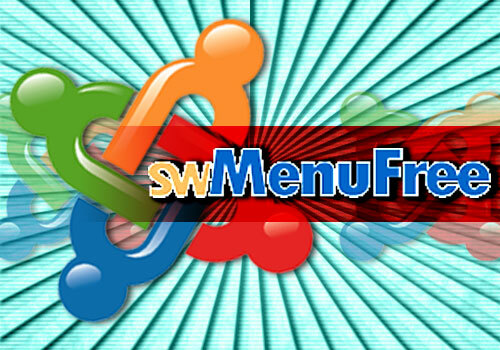 My Joomla SWMenu Video Tutorial now showing on the official site! 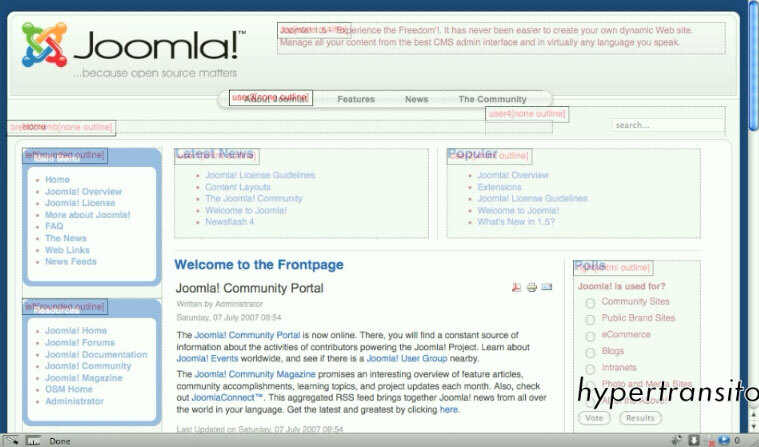 Posted in Hypertransitory, Joomla, webTagged Joomla, joomla issues, swmenu, web, web design8 Comments on My Joomla SWMenu Video Tutorial now showing on the official site! 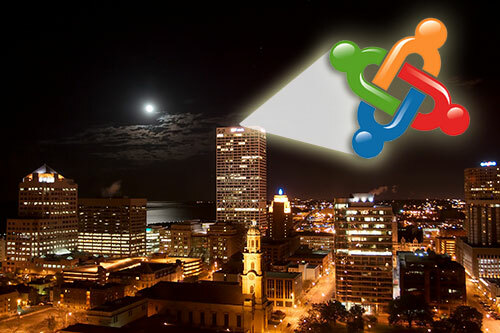 Meetup with Brian Teeman and the Milwaukee JUG (Joomla User Group)! I had the pleasure of hanging out with some real movers and shakers in the Joomla community this weekend -the guys from the Milwaukee Joomla Users Group and none other than Brian Teeman, co-founder of Joomla(!). Posted in Hypertransitory, Joomla, webTagged Joomla, web, web design3 Comments on Meetup with Brian Teeman and the Milwaukee JUG (Joomla User Group)! 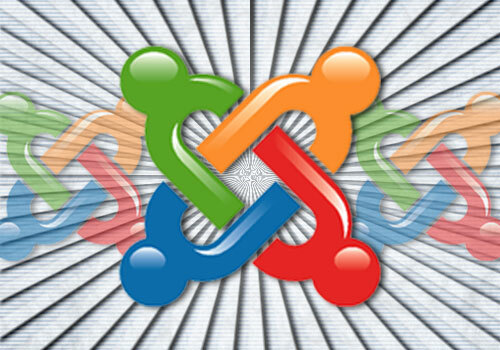 Hot on the heels of my last Joomla article My Top 10 Joomla 1.5 Extensions, here’s another Joomla list. 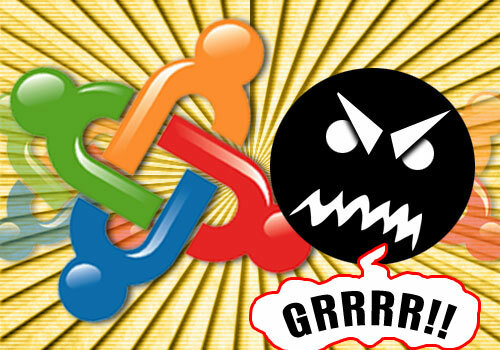 This time my top 10 Joomla annoyances. 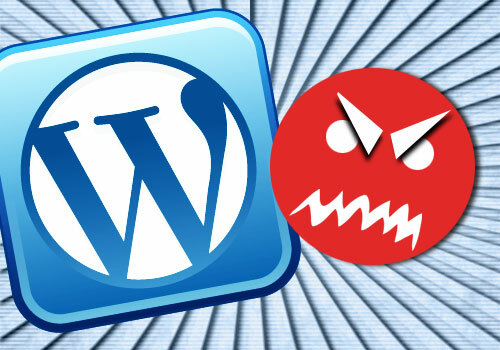 We all have them no matter what CMS we’re using, but the following are a list of mine, in no particular order.